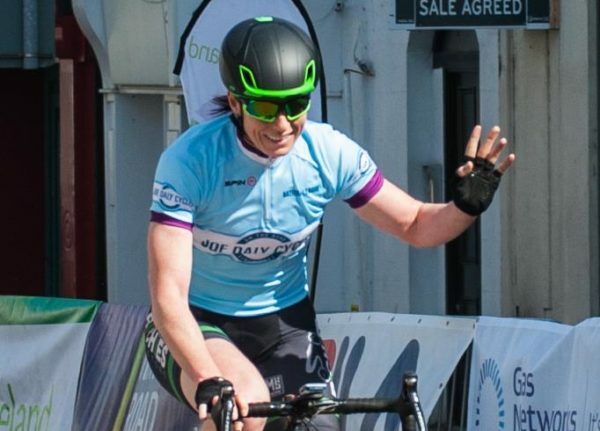 Lydia Boylan has tuned up for Rás na mBan in the best way possible; by taking victory in her final event before the Irish stage race. The national champion for the last three years, Boylan heads the Irish challenge going into the country’s biggest event for women. But she is not alone in the ranks of Irish who can threaten the international visitors in Kilkenny. 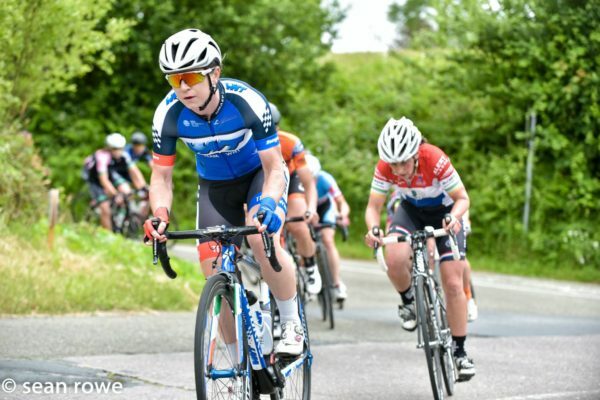 Eve McCrystal has won the National Road Series this year and has been hugely consistent throughout in winning almost every round she rode. 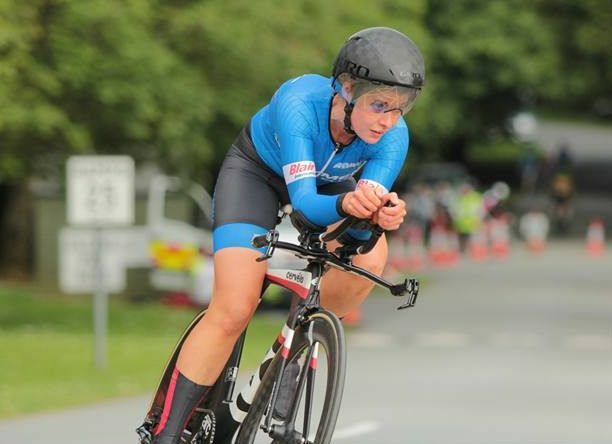 The Dundalk won was sighted pilot for Katie George Dunlevy at the World Paracycling Championships at the weekend. They scored double gold; scooping the road race and TT world titles in the WB Tandem category. McCrystal is not used to the same standard of racing as many of the women she will face at Rás na mBan. But her period of full time bike riding of late will hopefully help her close that gap. Without question, though, Boylan is the Irish rider the international riders will watch most closely. A road and track international, Lydia Boylan scored the biggest result ever by a female Irish cyclist earlier this year in winning a stage at Settmana Ciclista Valenciana; a UCI 2.2-ranked stage race in Spain. 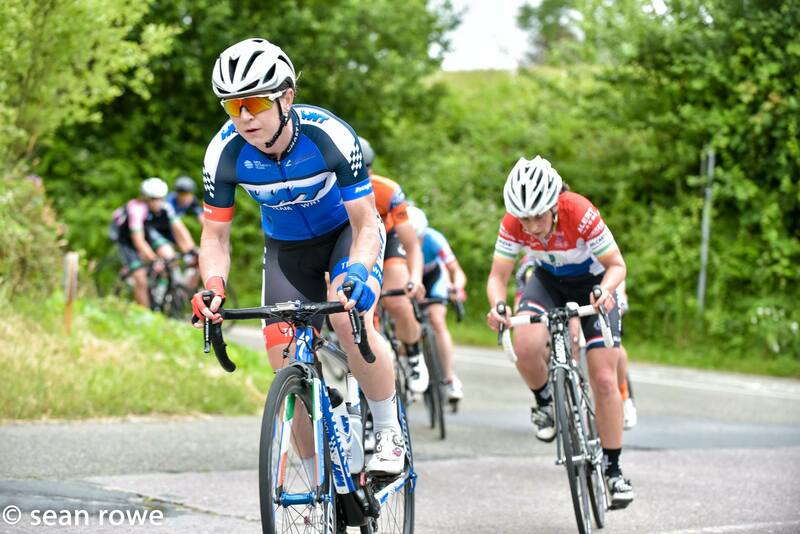 Boylan rides with UK pro outfit Team WNT and so is exposed to quality racing all season. She has been 2nd overall at Rás na mBan twice, last year and in 2012, and definitely has the goods to win it overall if everything went right for her. Boylan will have a strong team around her, including compatriot Josie Knight. The 20-year-old from Kerry is coming to the end of her first season in the pro ranks. And having decided to focus on the road, and move away from the track, it should be interesting to see how she fares this week. Knight is still in the early years of her development but will be inspired to get the most out of herself on home roads. Team duties are likely to call, but she may get a chance to ride for herself at some point. Lauren Creamer, who was 2nd to Boylan at the nationals, and Alice Sharpe are two Irish riders in the British NCC Group Kuota Torelli team. Sharpe was 15th overall and was 4th in the U23 category last year. Creamer is always a very strong rider, both on the road and against the watch. And as they ride mostly on the UK scene, the standard this week should not come as a shock. Róisín Thomas is back for a second successive year, this time with her AlAsayl Cycling Team from Dubai. She is based in the Middle East and has really stepped up her career in the last 12 months. Rás na mBan should prove an excellent barometer of where she stands internationally. Glasgow-based Ellen McDermott from the British EDCO Continental is another returning rider. She was 3rd in the road race at the nationals in Wexford in June. From the domestic scene, Claire McIlwaine is riding for Team Ulster and is back to defend the green jersey she won as the best Irish rider last year. She was 13th overall 12 months ago and breaking into the top 10 in the final standings would be a great result and is well within her grasp. Also in that very strong Ulster line-up is Eileen Burns. She’s a road and track international and is the best in the country against the watch. She took the national TT title in June in Wexford. And she will relish the stage 4 TT in Kilkenny on Saturday. However, she is also well able to move in road races. And of those woman based in Ireland, she’s a very strong bet for a top overall placing. That Ulster line-up is completed by other eye-catching riders who have very much been to the fore on the Irish scene this year; Katharine Smyth, Lisa Lamont and Sharon Bird. Team Leinster is back in the race after an absence and has selected emerging riders. Jennifer Bates is in that line-up with Beata Golczak, Nicole Gorry, Sinéad Molloy and runner turned cyclist Imogen Cotter. 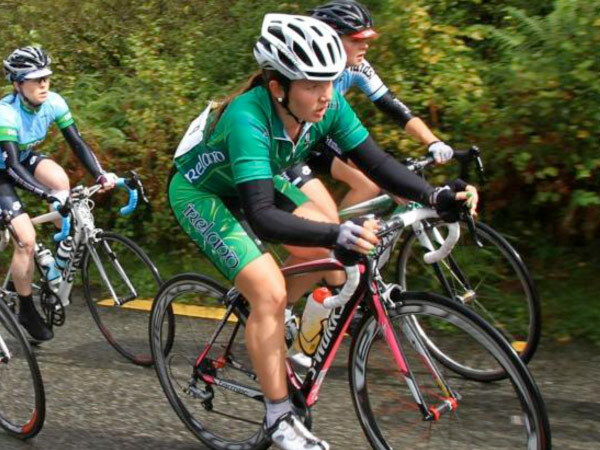 Meanwhile, Irish outfit TC Racing has tuned up for Rás na mBan with a racing trip to Belgium. Niamh Stephens, Orla Desmond and Laura Tighe are in its line-up. Scott Orwell Wheelers counts former international Michelle Geoghegan in its team. Alongside her are Orla Walsh from Dublin and Dublin-based US rider Monica Freiband.